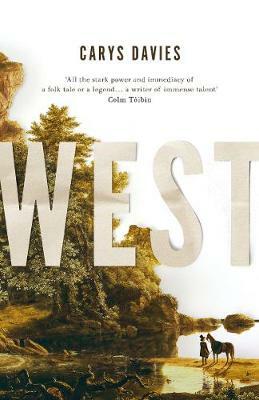 West is the story of Bellman's journey and of Bess, waiting at home for her father to return. Written with compassionate tenderness and magical thinking, it explores the courage of conviction, the transformative power of grief, the desire for knowledge and the pull of home, from an exceptionally talented and original British writer. It is a radiant and timeless epic-in-miniature, an eerie, electric monument to possibility.